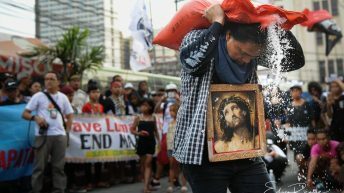 MANILA — The Philippines was among the top 10 countries across the globe to be worst for workers, according to the Global Rights Index for 2018 released last June 8 by the International Trade Union Confederation. 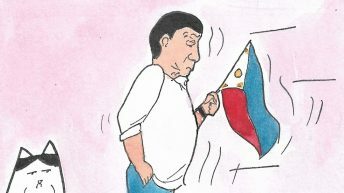 In a scale of 1 to 5, the Philippines is a 5 with “no guarantee of rights due to the breakdown of law. Dissent and protests, however, remain the labor sector’s recourse amid unresolved jobs crisis, contractualization and low wages. 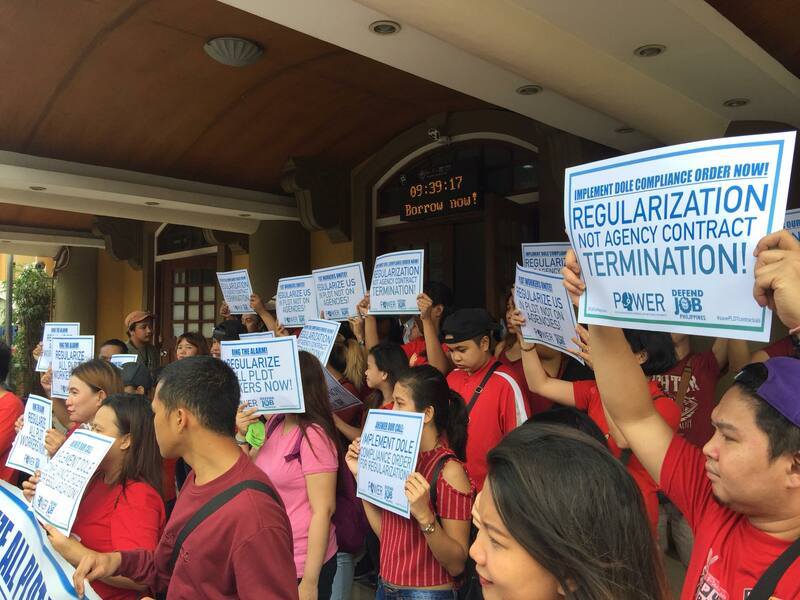 After President Rodrigo Duterte’s contractualization order on May 1, labor groups have boldly criticized the administration’s move and described it as nothing but a ‘tokenistic’ approach to the long-time issues of contractualization in the country. “Contractualization is getting even worse because of the continuous foreign investments in the country which the government allows to implement contractualization. 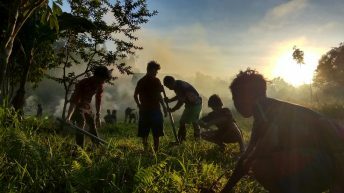 Because of this, they (the companies) are free to create mechanisms to exploit the Filipino workers,” Joel Maglunsod, a Labor Undersecretary who was once also a labor leader, told Bulatlat. Maglunsod defended the Labor Department for its lackluster performance in the promised banning of contractualization. “We have submitted a workers’ version of demands to the president, even before he signed the executive order last Labor Day. It is beyond the department’s accountability if the president did not align his version with that of the workers,’” , the labor undersecretary explained. 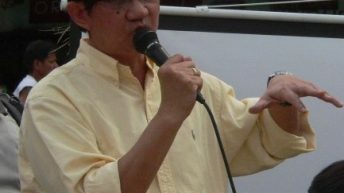 According to the contractual workers’ alliance KNM (Kilos Na Manggagawa), the so-called “legal contractualization” or any employment of contractual workers is actually illegal. “Any form of contractualization, whether seasonal, project-based or casual, whatever it is called, as long as you are considered contractual, it is illegal,” said KNM chairperson Jen Pajel. KMU said in a statement that the order does not end all forms of contractualization but legalizes it. They also consider it to be worse than DO 174 as it sets labor contracting through agencies as the standard for employment in the country. 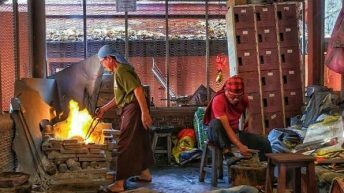 “Whatever kind of position and livelihood, all should be considered as regular workers with direct relation to the principal owner,” Pajel said. The Duterte administration and the Labor Department may continue claiming it is taking action against contractualization. But its action reveals the opposite. For example, after the dialogue between PLDT management and its workers facilitated by the DOLE on July 2, it assured the workers the DOLE order to regularize thousands of them is final and executory. DOLE reports that it is also intensifying its thorough inspections and assessments of various companies, especially those involved in labor disputes. But at present, the workers promised to become regular are worse off – those who led in the struggle for regularization have become the first victims of termination by the management. The termination simply came in the form of not renewing the contract of the agencies or labor cooperatives “employing” them. Yet, in response to labor rights groups’ demand not to limit the regularization order to those “listed employees” of the DOLE, the labor department has promised to address it. 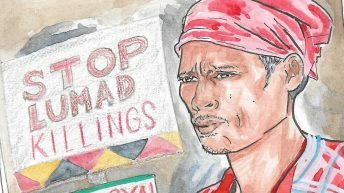 Meanwhile, simultaneous strikes revolving around issues of addressing regularization of long-time contractuals are being launched by workers in different parts of the country – in condiment giant Nutriasia; in sardines maker Uni-pak, in local fastfood giant Jollibee, in PLDT Espana, and in global and American-owned kitchen maker Middleby Corporation in Laguna. Before this, workers’ strikes have also been launched in export plantations in Mindanao. Despite continuous threats of dispersal, their pickelines will thrive as long as calls for regularization are not addressed, most of the striking workers vowed in forums they attended. 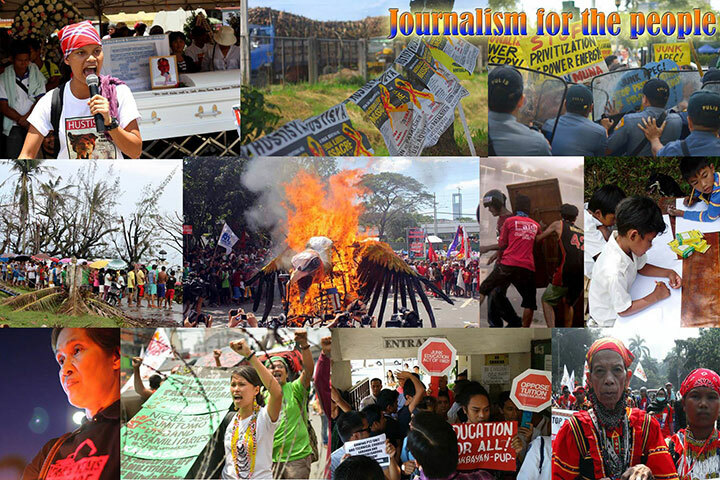 “We have been shunted aside numerous times by Nutriasia, local government units, and the DOLE. 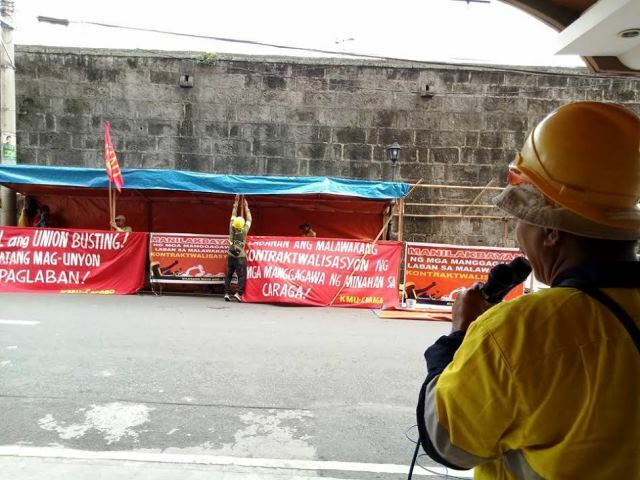 Now, it is the picketline and not the law that we are fighting for,” Reymante, a Nutriasia worker, said in Filipino in a press conference held by UP Center for International Studies. A Workers’ March is scheduled to mobilize thousands of workers next month, August 27. Leaders of various workers’ organizations said they hope to register all over the country the workers’ grievances and demands amid deplorable situation of the labor sector under contractualization and suppression. “Workers are no longer hoping for a favorable action from the government to respect their dignity,” said Pajel. So, Pajel added, they will take it into their hands to make sure the government cannot prevaricate nor play deaf. The workers’ protest action is eyeing to mobilize a hundred thousand workers or more comparable to the yearly May 1 mobilization. It intends to further raise the call to genuinely end contractualization, approve the pending House Bill No. 7787 or National Minimum Wage bill which aims to raise to P750 the daily minimum wage, stop the illegal retrenchment, and, regularize the contractual workers.